Michelle’s vision when creating Perfection was to provide an experience for her clients that mirrored the environment, philosophy, standard and expertise of a spa, whilst incorporating the convenience, affordability and friendly charm of a salon. At Perfection our treatments are carefully choreographed and refined to an impeccable standard to ensure your experience with us consistently exceeds your expectations. Every member of the Perfection team is carefully selected to ensure they complement and enhance the environment that has been so carefully crafted for our valued clients. We are committed to offering the latest treatments, services and techniques utilising only the highest quality products available on the market. We are confident that our treatment menu rivals that of the most elite spa’s throughout the United Kingdom. 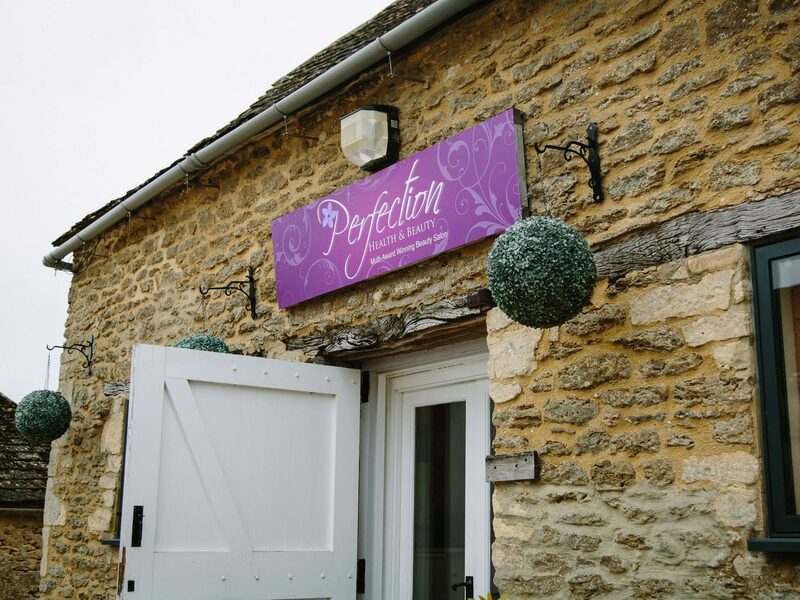 At Perfection every client is greeted in a friendly manner and enjoys a first class experience throughout their visit, it is our aim for every client to feel comfortable, relaxed and thoroughly pampered! We believe that our commitment to ongoing training, treatment innovations, first class standards and our truly exceptional team are the magical ingredients that form the secret of our success. It is our goal to consistently exceed our own expectations and those of our clients. We welcome you to read our testimonials to see what our clients say about us.